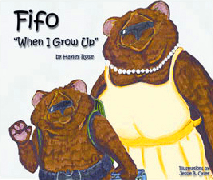 Multi-award-winning author, Hayley Rose, released her first children’s book in 2002, Fifo When I Grow Up, about a six-year-old bear starting school. That book was followed by the wildly popular geography book and #1 best-seller, Fifo 50 States, published in 2010. In 2012 Hayley was selected as one of “The Top 50 Writers You Should Be Reading” by AuthorsShow.com. In 2013 she branched out with a new series, featuring a new set of characters, Zach, Chloe, and Louis the Manner Monster. Her new book, The Do’s and Don’ts, was released in September 2013, and has already been honored by the Mom’s Choice Awards, along with a Readers Favorite bronze medal. What are Hayley’s books about? 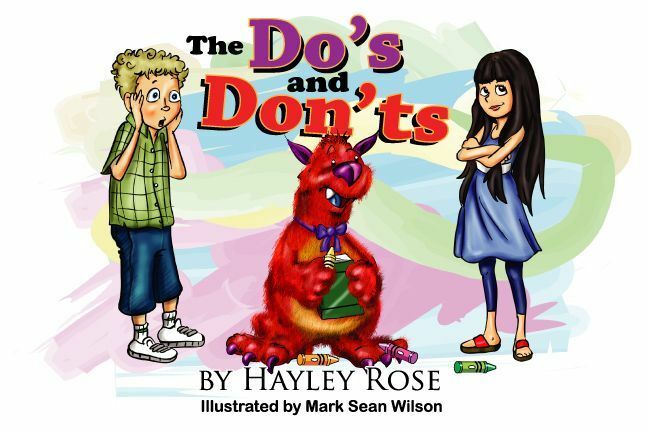 “The Do’s and Don’ts is a whimsical lesson book aimed at teaching young readers the difference between good and bad behavior, or etiquette. In the book, Zack and Chloe go from being manner monsters, to well-behaved children, as they provide samples of typical scenarios that not only young children encounter, but can relate to. For example, Zack becomes a Manner Monster when he loses a game, kicking and pouting like a poor sport. In contrast, good behavior is then modeled depicting Zack congratulating the winning team. “Fifo “When I Grow Up” is about Fifo, a brown bear from Denali National Park. He is six years old, and in the first grade. Today is the first day of school, and Fifo is a bit scared. 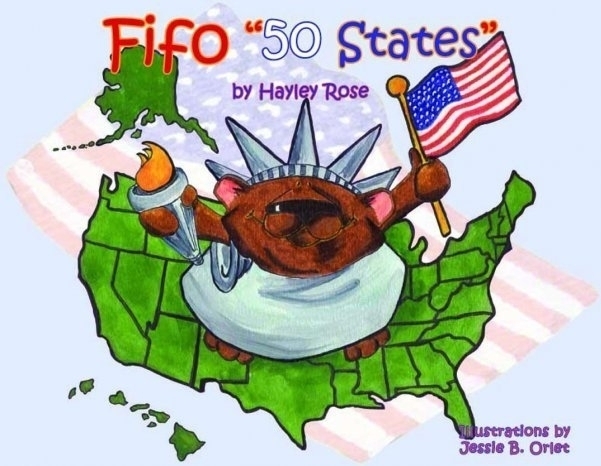 “Fifo “50 States” is a delightful rhyming story where Fifo, a warm and lovable brown bear, is bitten by the travel bug. Fifo dreams of digging up diamonds in Arkansas, looking for fossils in Kansas, enjoying a delicious bowl of gumbo in Louisiana, and even seeing a Broadway show in New York. Yes, America is an exciting place! Fifo’s second book is full of adventure. A colorful reference-like geography book, Fifo discovers the wonders each state has to offer. Along the way, he learns each state’s capital, shape, flag, motto, and much, much more. The possibilities are endless!